Cold war era Russian Mililitary tanker helmet. 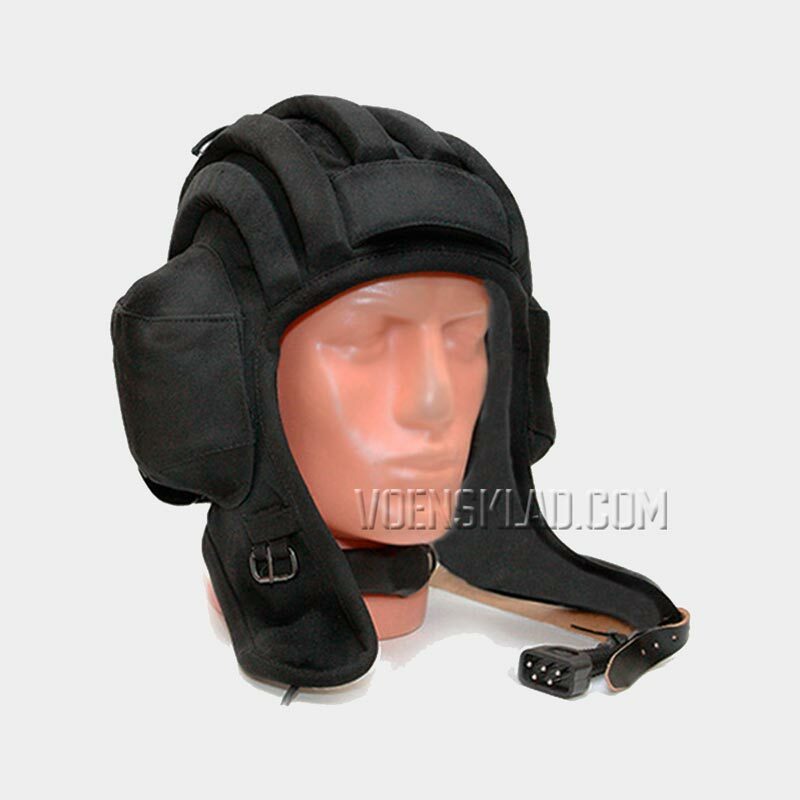 Tank helmet (468624.005TU) is used by the crews of tank forces and subunits to protect the head and communicate with the crew. Color: black.